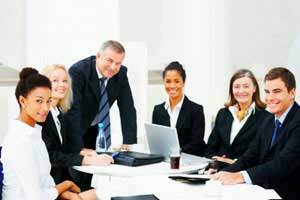 Does your business need to hire a moving company in Gainesville? 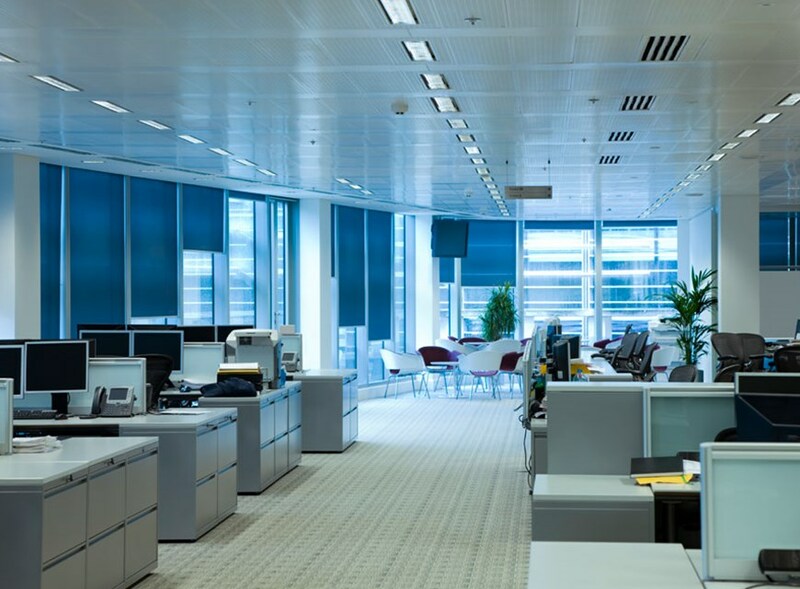 Use A-Turner to minimize the downtime while your office relocates. 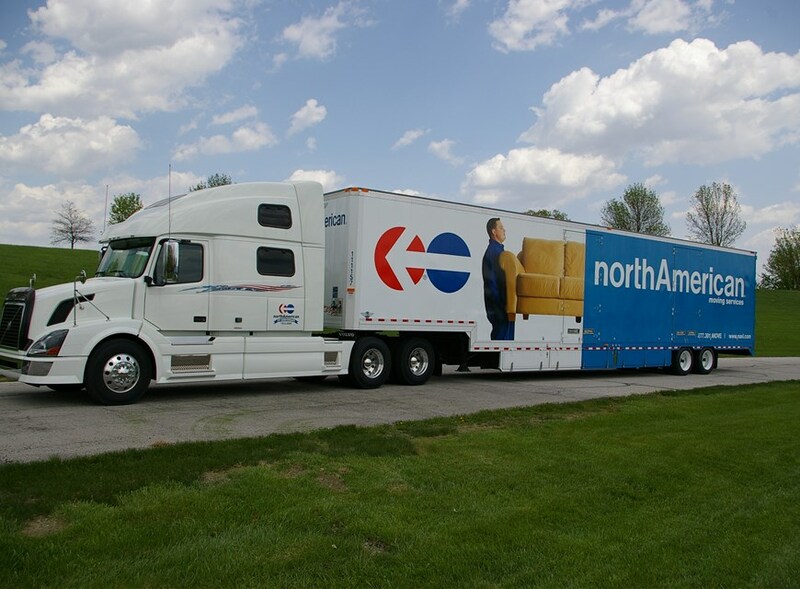 We are a full-service NAVL moving company we have the experience and equipment needed to satisfy your moving needs. A-Turner offers moving and storage services so if you're limited on space and need to store your items, call us today for a free quote! 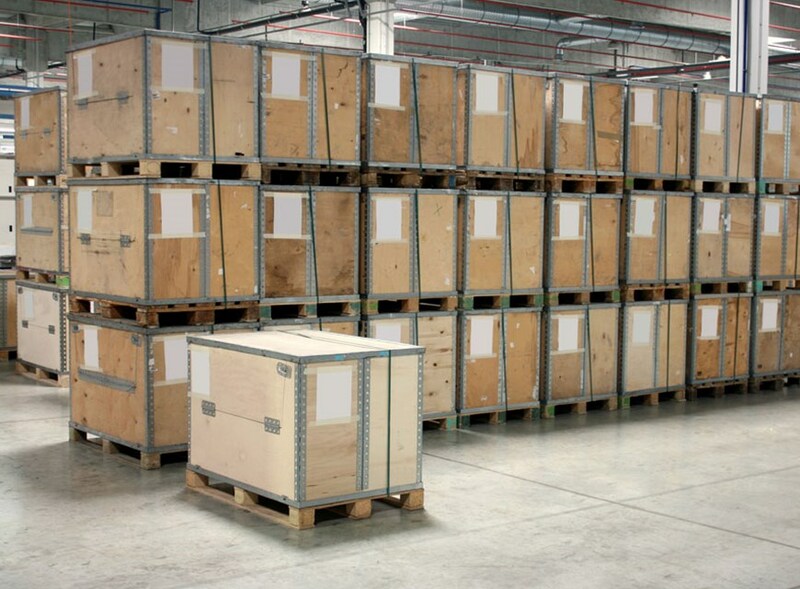 All your items can be stored safely in our secure storage facility. A-Turner Moving & Storage goes above and beyond as your household moving company so you can be well-prepared for this exciting event in your family's life. A-Turner Moving & Storage is your commercial moving and corporate relocation company of choice. 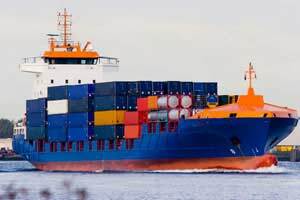 As expert Gainesville international movers, A-Turner Moving & Storage wants to ensure that your overseas move is seamless and stress-free. 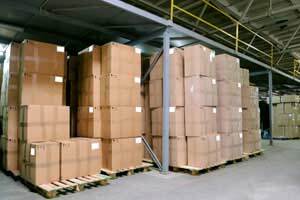 A-Turner Moving & Storage has three air-conditioned Gainesville storage warehouses with 70,000+ square feet of residential storage and commercial storage capacity.